Replacement filters for the Aquasana 3-Stage Max Flow Drinking Water System, Model Number AQ-5300+. 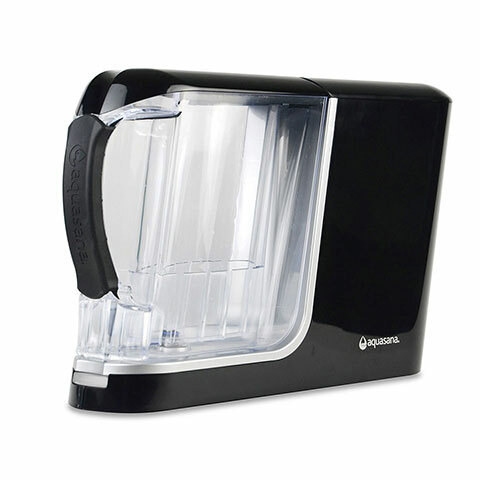 3-Stage Drinking Water Filter Replacement Max Flow is rated 4.7 out of 5 by 7. 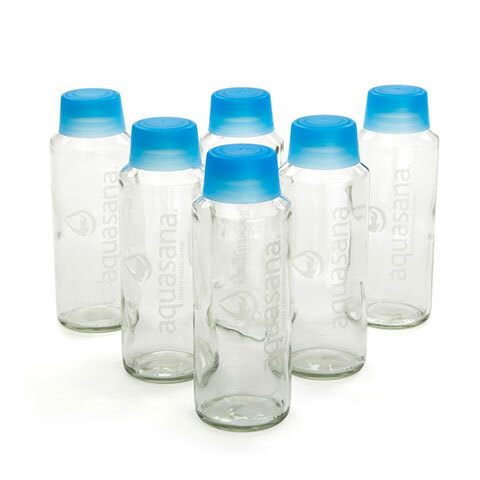 One set of Aquasana Claryum® filters gives you 20x the capacity of the leading gravity-based pitcher at only 8¢ per gallon with Water for Life. Extend the life of your system. Improve effectiveness. 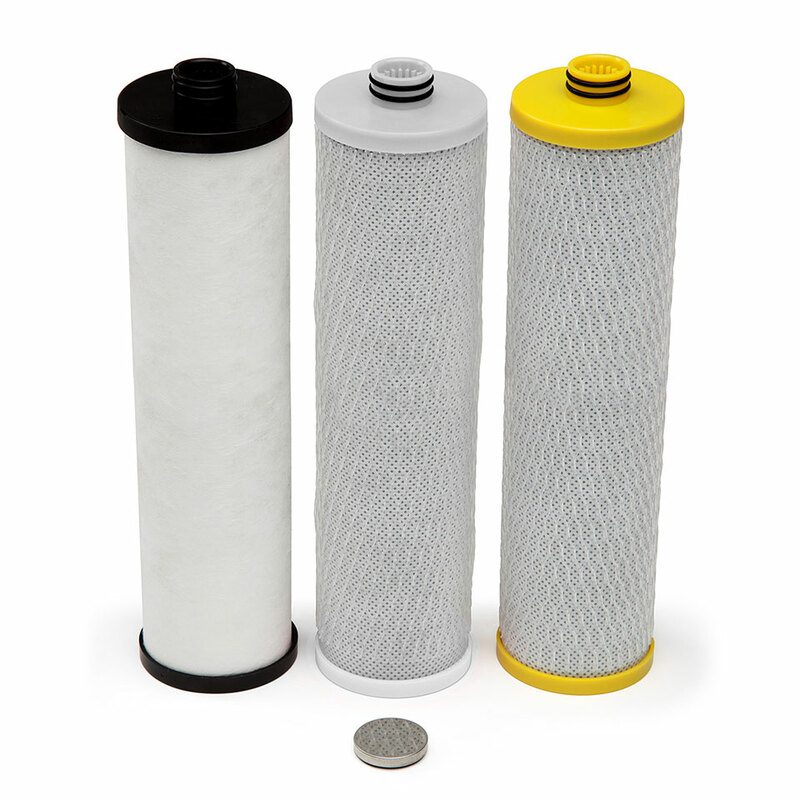 Three Stage System features a 20 micron pre-filter to capture rust, sediment and silt that can clog your system. Extends filter life capacity to 800 gallons! Rated 5 out of 5 by Christine K from Amazing Customer Service We love the taste of our water. Easy to install and to replace filters. One of our best purchases. It is more important to note that - we accidentally ordered the wrong size replacement filters for our filter system- we simply emailed the company informing them of our terrible mistake- and they sent us the correct size filters free of any charge. I will forever be impressed by this quality customer service! Rated 5 out of 5 by BBMC from Easy to install This is the first time I had to replace the 3 filters for a new unit. They were very easy to replace and the water always tastes great. The only issue I have is that I wish the flow of the water was a bit faster. Rated 5 out of 5 by Arun from Filter replacement so simple I bought this last month for replacement after 6 months, process is so sinple. Price looks bit higher. For life time customers if we can better discount over a period of time to 30 % it will be great to go forward. Rated 5 out of 5 by Pkmom from Great filter We have well water. This filter has been fantastic. Rated 4 out of 5 by Rooster69 from First time user When I replace filters 1st time, reallized there was leaks on all 3. When manufacturing they over tied cap and bottom. I ended up to get all new 3 cpas and bottoms from aquasana at Haltom. Customer service replaced all 3 with no charge. 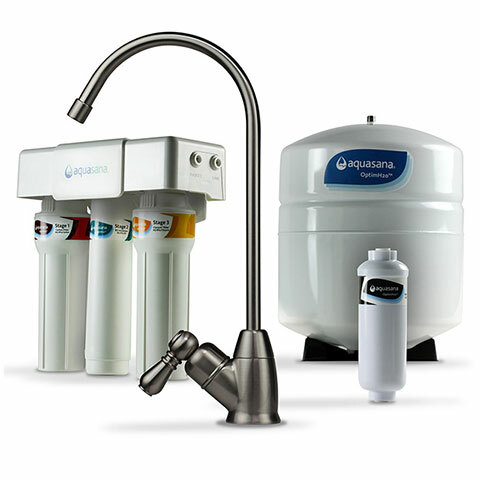 Rated 4 out of 5 by Mousie from Easy to install and we like the taste of the water We purchased the Aquasana about a year ago. 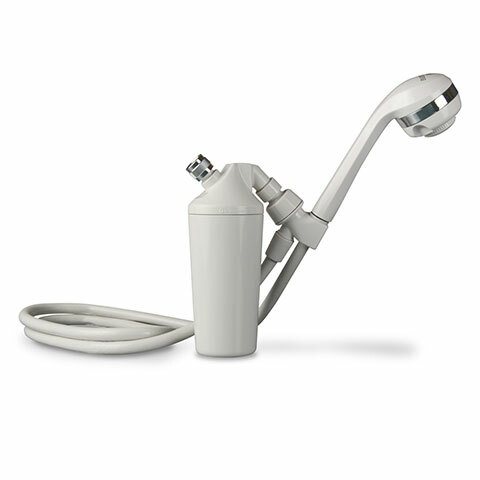 It definitely fits our needs and we would recommend this product. What are the dimensions of the 3 stage Claryum under counter max flow unit? How wide, deep and tall it is. Thanks. Thank you for inquiry. The 3-Stage Max Flow system measures 12 7/8&quot; H x 12&quot; W x 4.25 D&quot;. We recommend you allow 2.5&quot; from the top to change your lithium battery. I read the instructions for replacing the AQ5300+ filters and have completed steps 1, 2, and 3, but I can&rsquo;t get any of the sump cartridges open to change out the filters. I&rsquo;ve tried pulling and twisting from every direction. How do I separate the parts? I have a Model AQ-5300+R and I was changing out the cartridges today and the yellow canister filter was leaking profusely. &nbsp;I tried to readjust the canister and filter but it won&rsquo;t come apart. &nbsp;I need a new yellow filter canister. &nbsp;Is that possible? 1 more question , if filters have been in too long &amp; mold or bacteria is in system / faucet , etc. how do I clean system before installing new filters ?